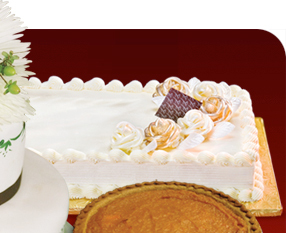 We started out baking in 1980 and marketed to Winn Dixie stores in 16 locations. 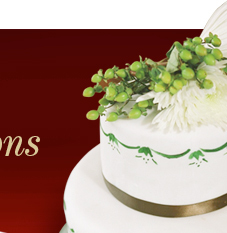 The cakes have been featured in several malls, including Shannon Mall, South Dekalb Mall, Peachtree Center Mall, and Greenbrier Mall. We also baked for This Is It restaurants. Now some of our current vendors are American Deli, Patty Post (Greenbrier Mall), and Antioch A.M.E. Church. Stone Mountain Bakery is now located on Main Street in downtown historic Stone Mountain Village. 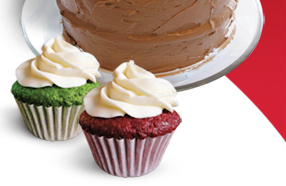 Remember, we bake to order, so please provide at least 48 hours notice. Pickup for special orders is also available, so please be sure to schedule your pickup time when you place your order. We appreciate your comments and suggestions!